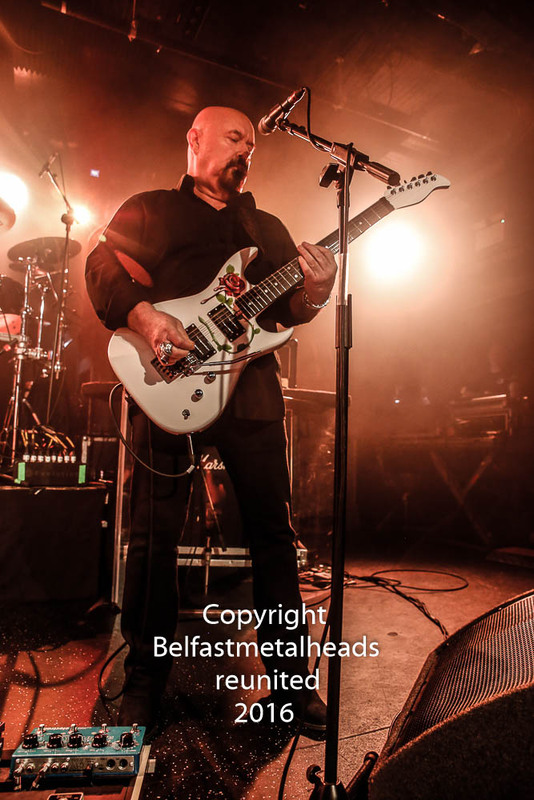 IT may have been 1978 when Magnum released their first album, but in 2016 they have proved that they can still record epic albums and perform live with majestic magnificence; with power and presence as they proved in Belfast's Limelight1 on Friday, 27th May. Of course, it helps to have the songs that are known and familiar songs that the audience can recall line by line..
That is something that support act Vega have yet to achieve, but at least they are not unknown to the audience, as this was their second show in Belfast, something which vocalist Nick Workman recalled fondly from the stage. 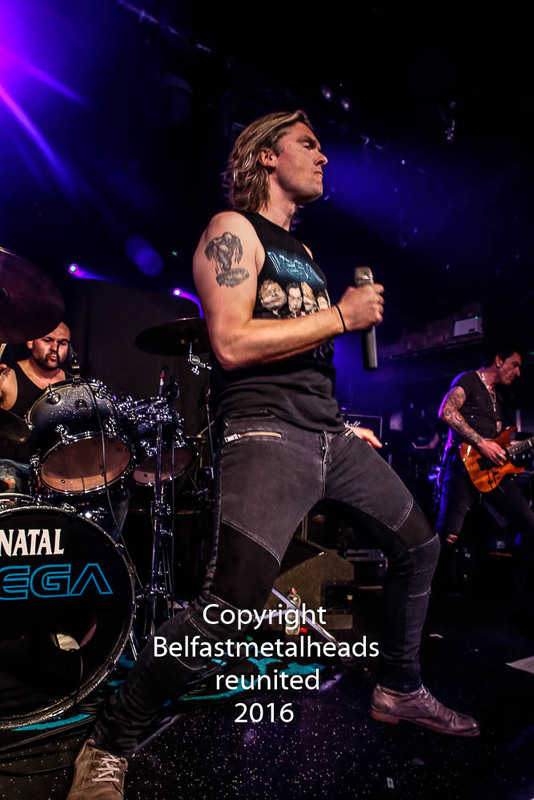 Vega's AM radio-friendly rock enjoyed a warm reception from those who recalled their previous appearance. Smooth, easy listening, with a certain panache. Not all enjoyed it, but certainly an accomplished performance. There was a sense of anticipation from the almost sold-out venue as the moments ticked by to Magnum's appearance. 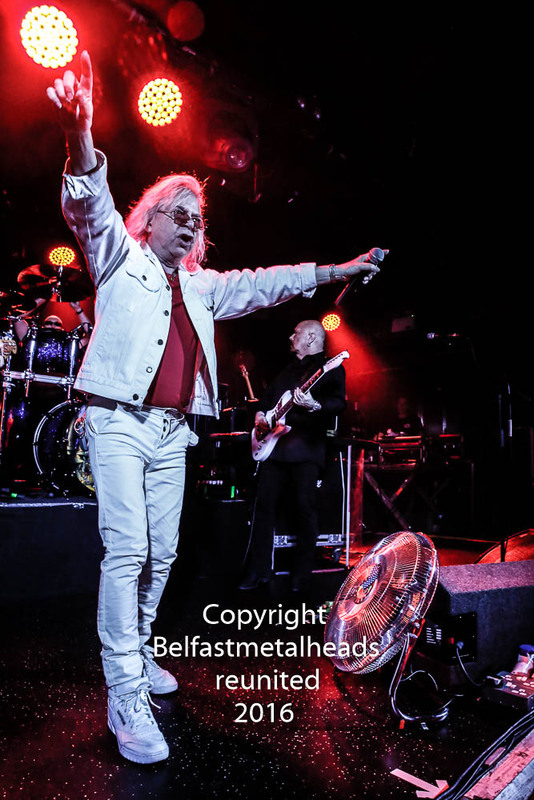 And, they opened with a flourish with 'Soldier of the Line' from 1982's 'Chase The Dragon', as Bob Catley, dressed all in white, began to wind the crowd round his finger. What was particularly notable was the balance of the set. Newer tracks mixed with hits from the 80s, each sounded in the right place. Title track from their latest album, 'Sacred Blood "Divine" Lies' came directly after the mass singalong to 'On A Storyteller's Night'. Tony Clarkin and Mark Stanaway managed to intertwine the melodies and flourishes with ease that belied the complexity of the musicianship. While many fans are familiar with the songs from the string of hit albums from the Magnum heyday, from 2002 they have been releasing stunning records. And, each 'newer' track fitted well. The two songs of the captured the formative yearsof the band, and had the venue bouncing.